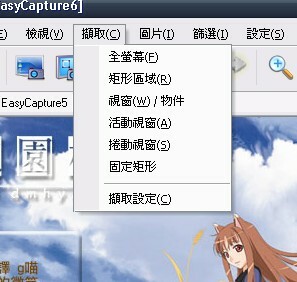 EasyCapture Screen Capture is a powerful and easy-to-use free screen capture software. It allows you to capture screen shot, include windows screen capture, scrolling windows screen capture, selected-regions screen capture. 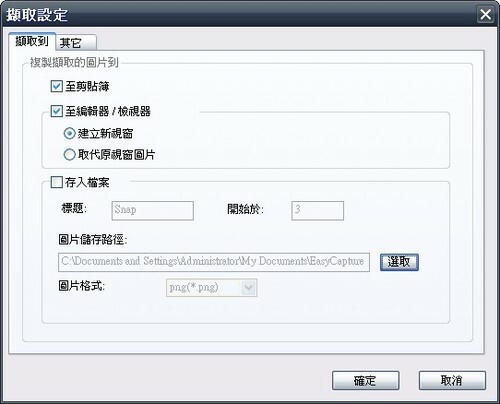 It also allow you to edit the screen captures and add balloon stamps. 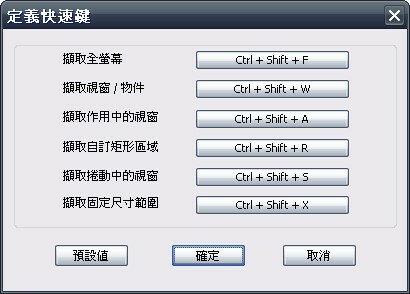 absolute Screen Capture Freeware!